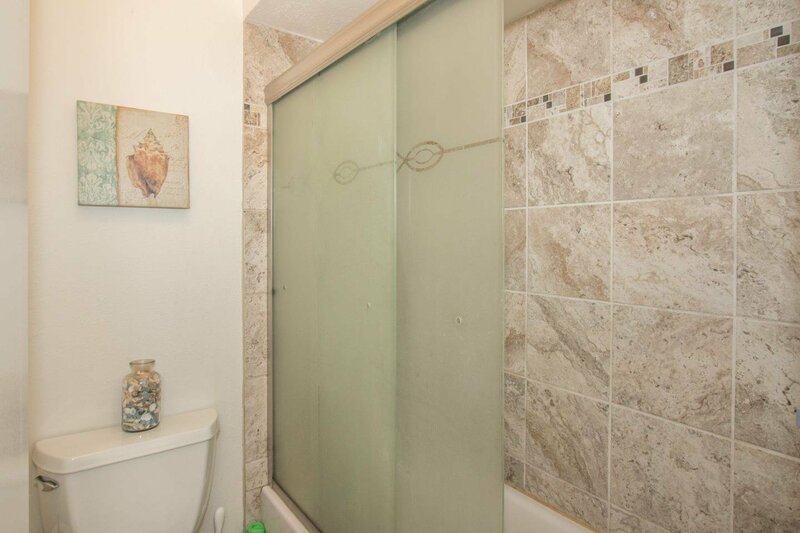 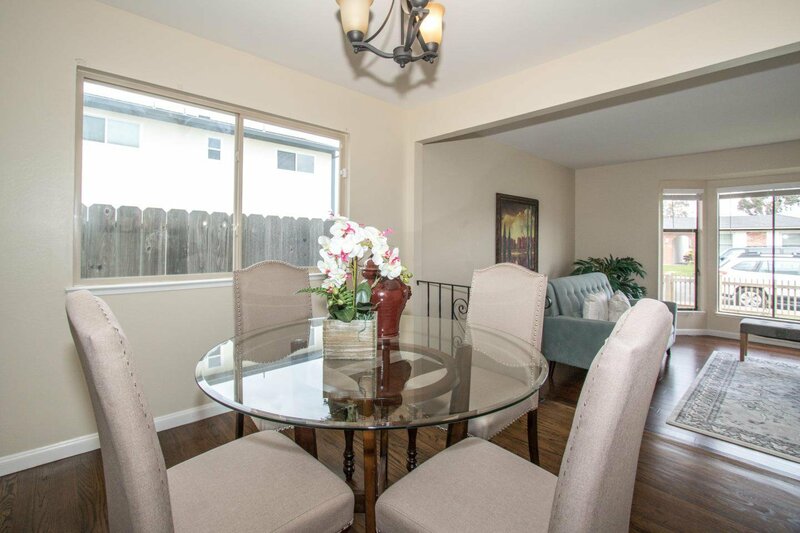 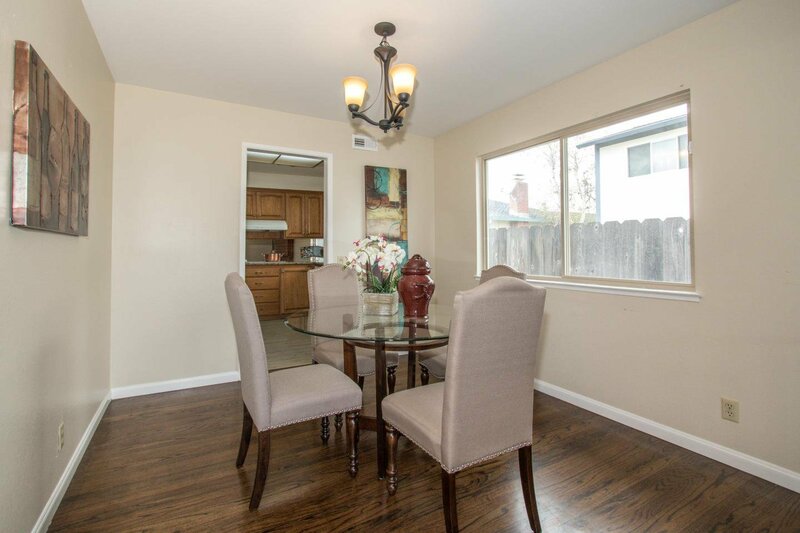 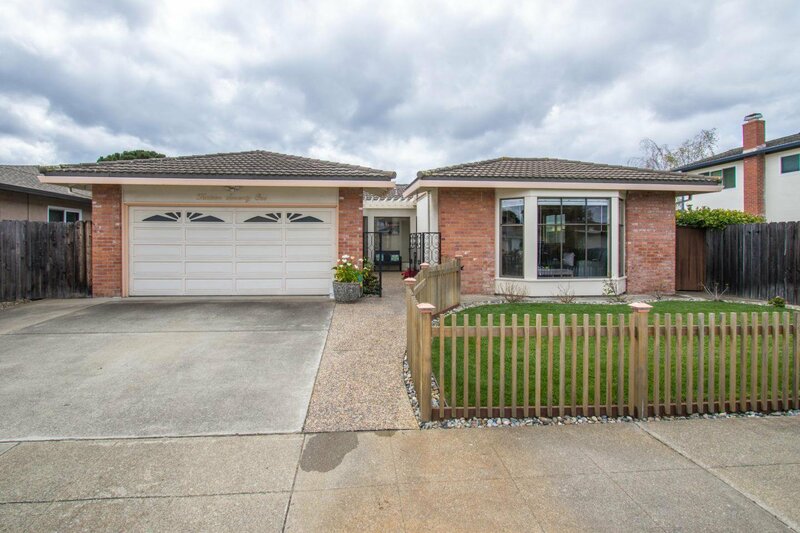 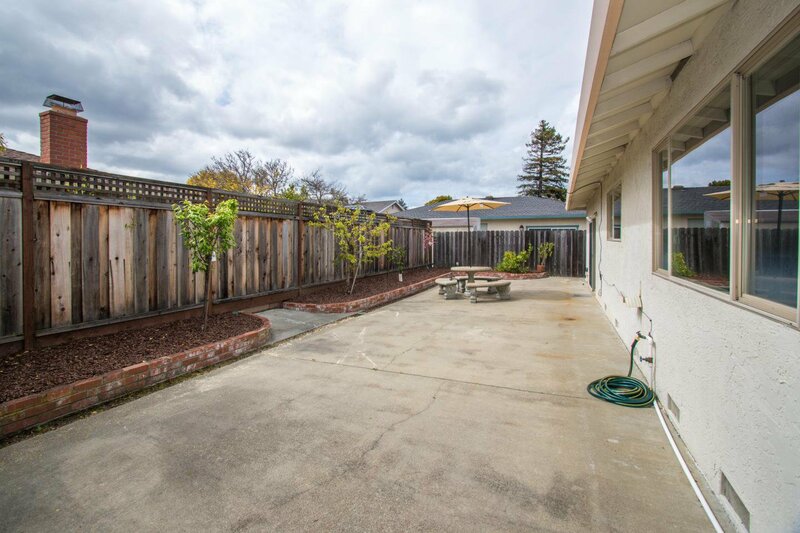 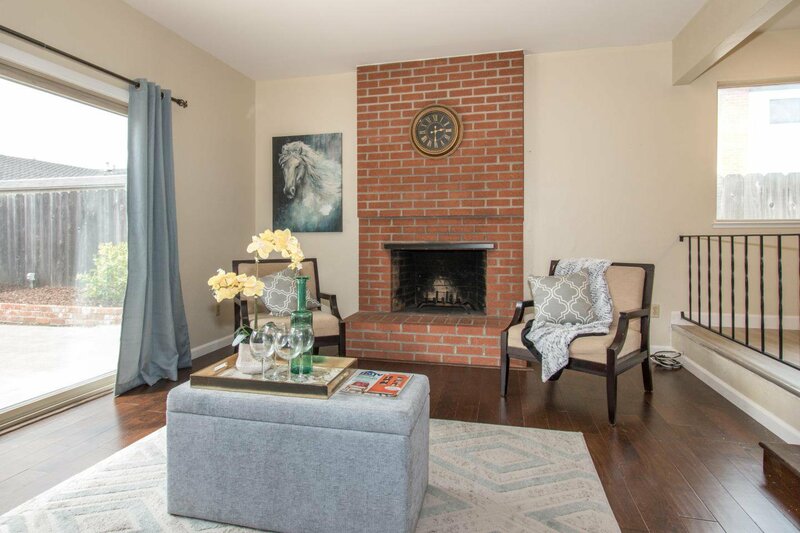 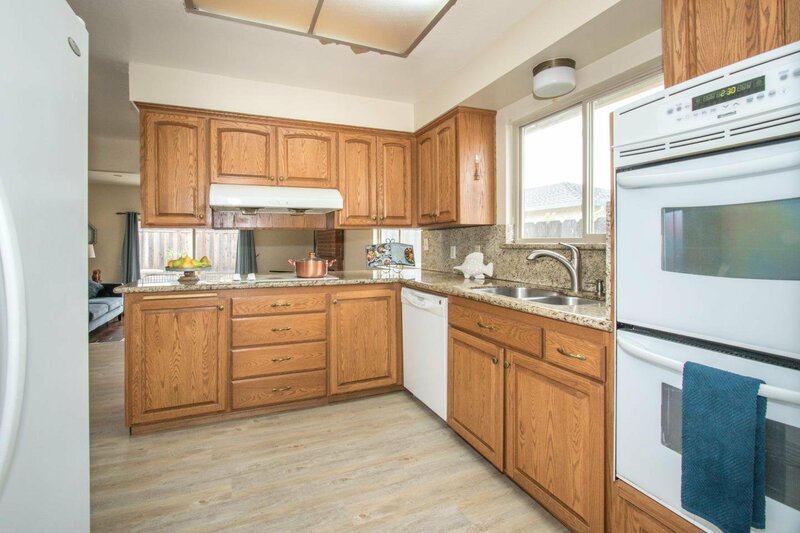 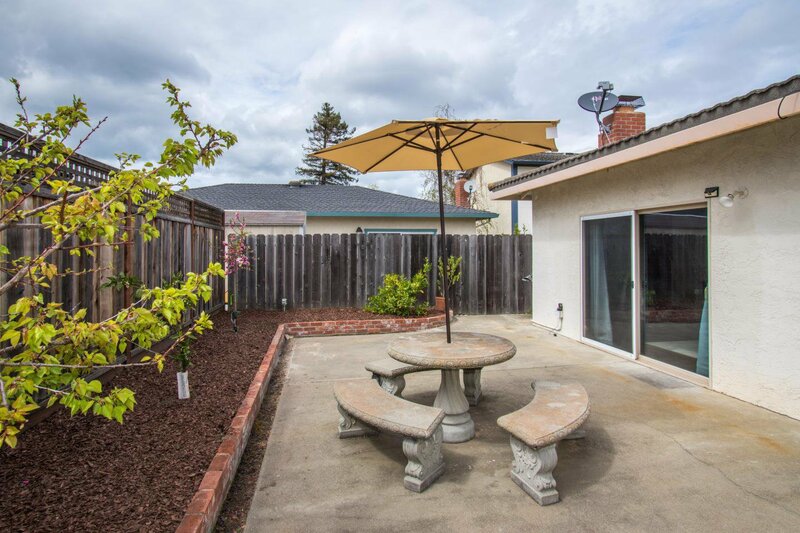 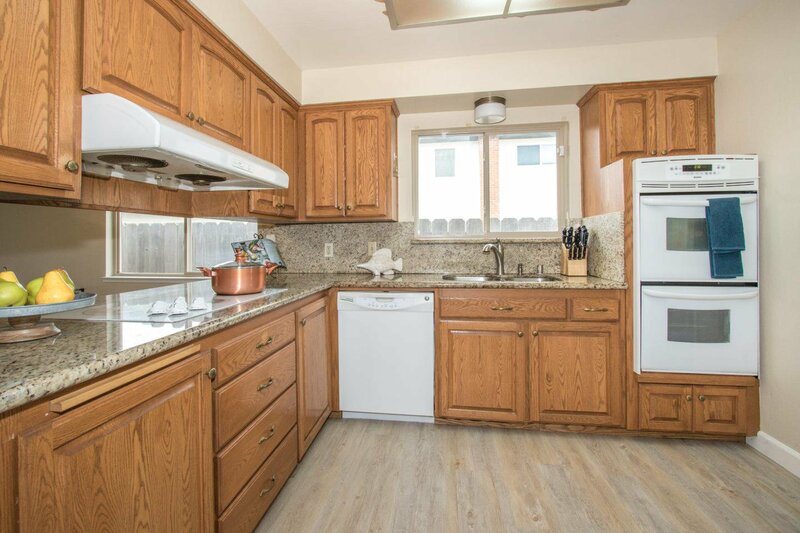 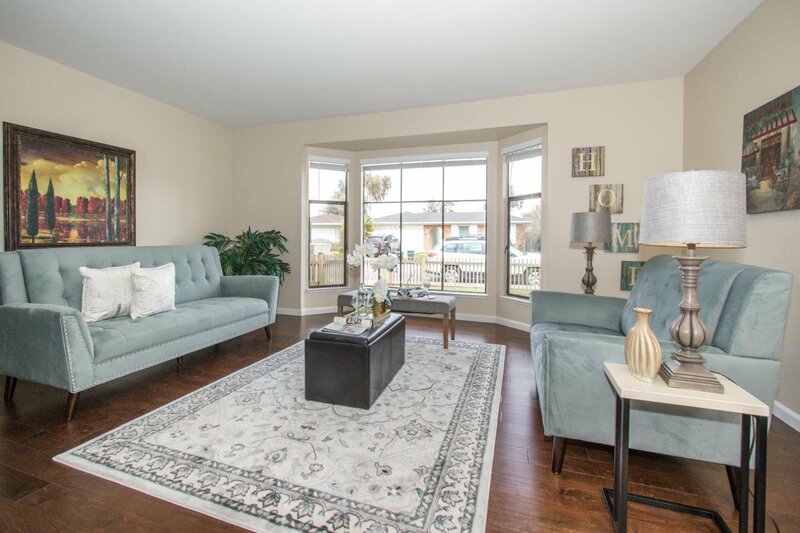 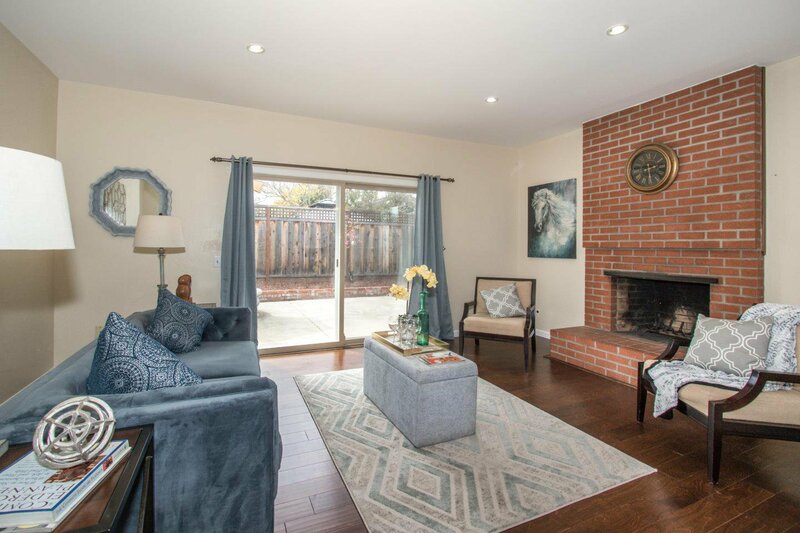 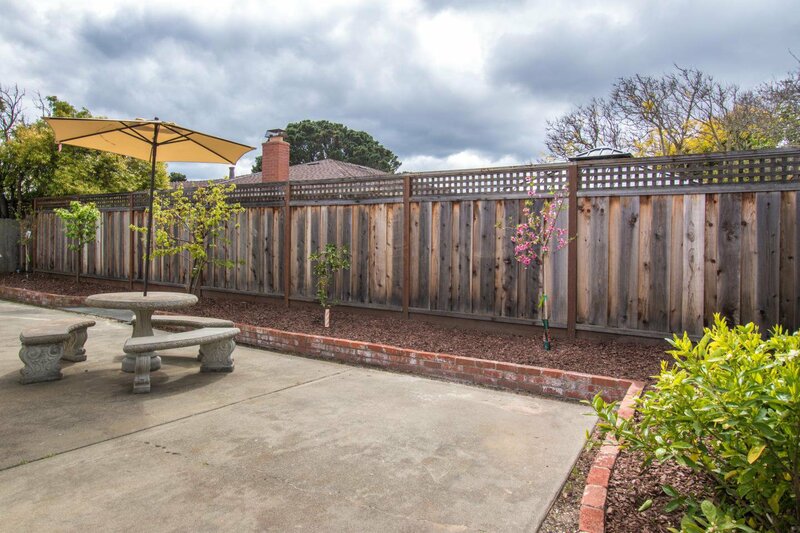 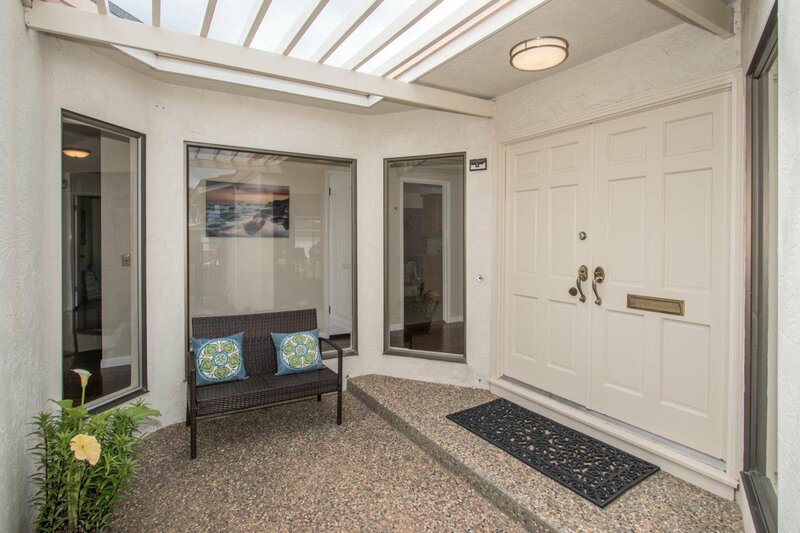 Desirable ranch-style 3 bedroom, 2 bath home in sought after Foster City Community. 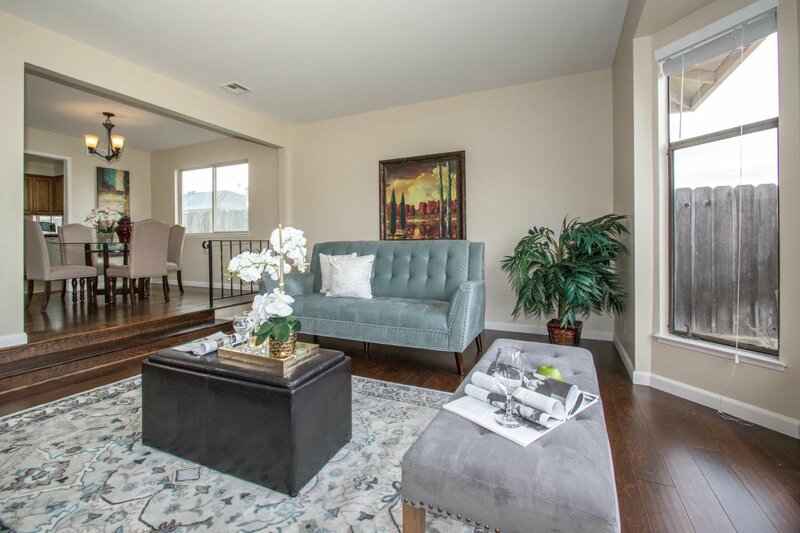 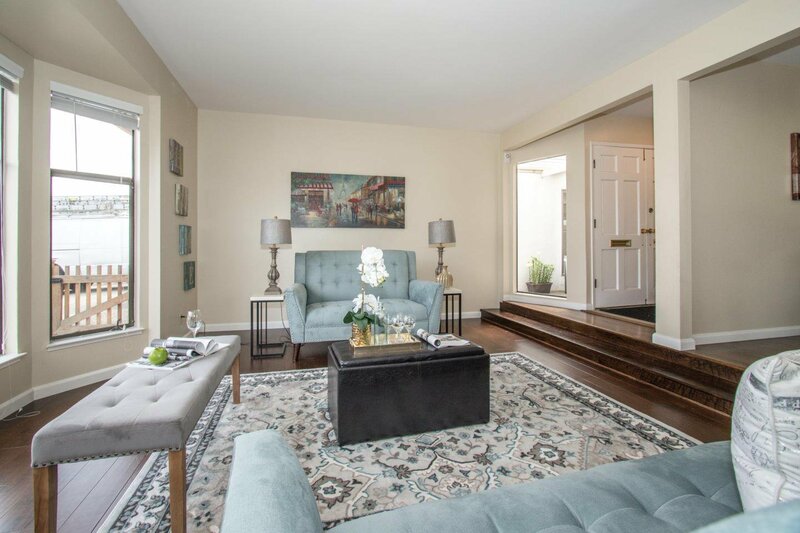 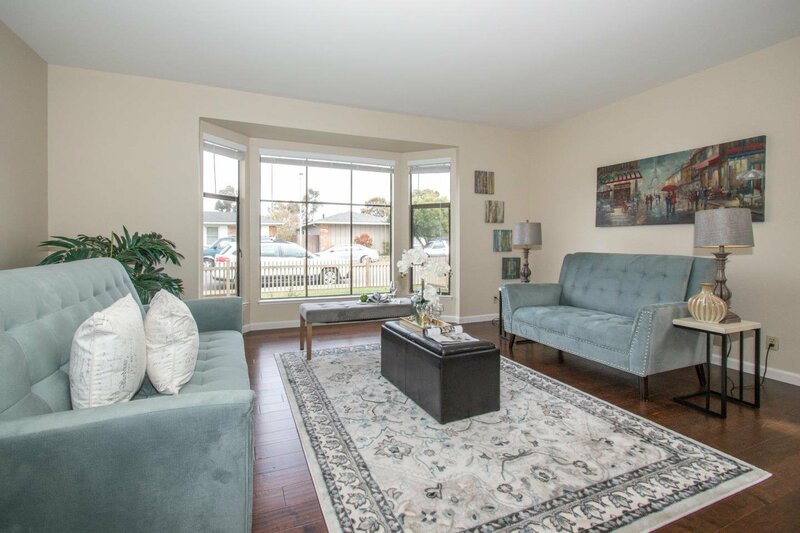 Formal entry, step down spacious living room with bay window and separate dining area. 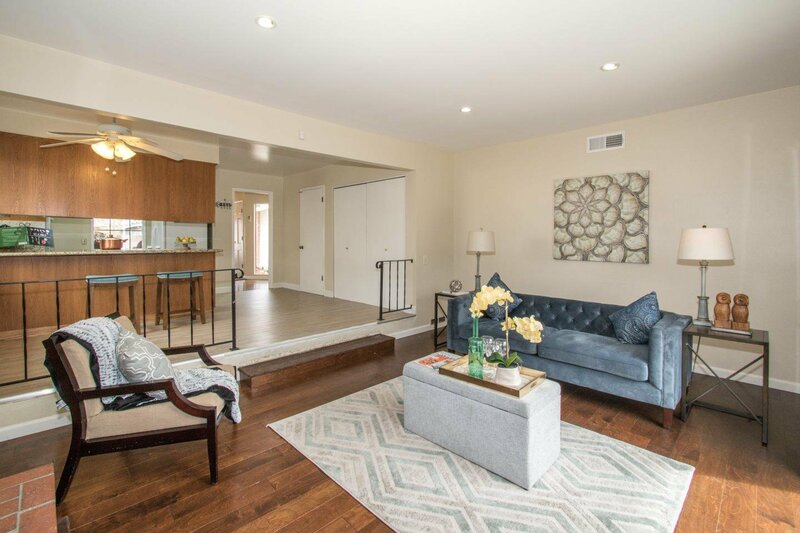 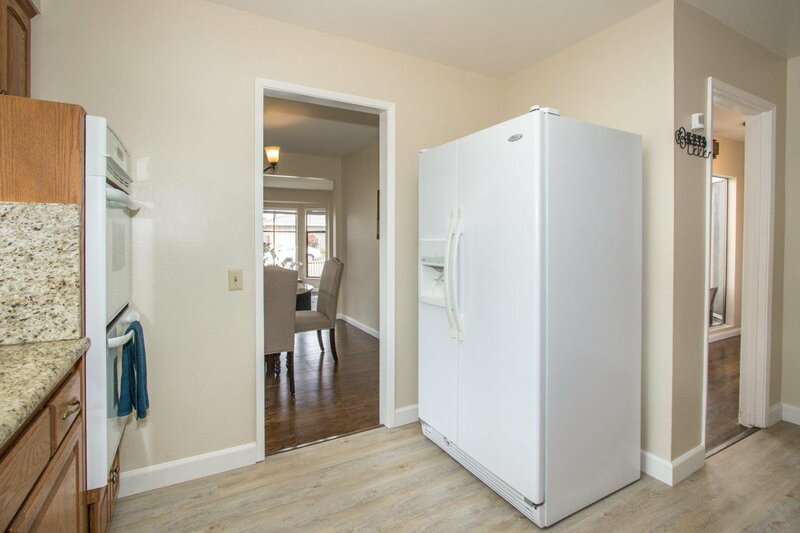 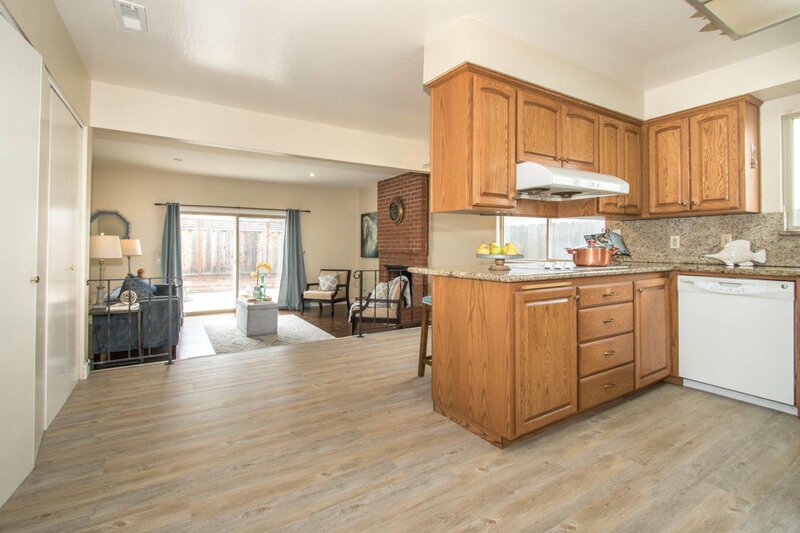 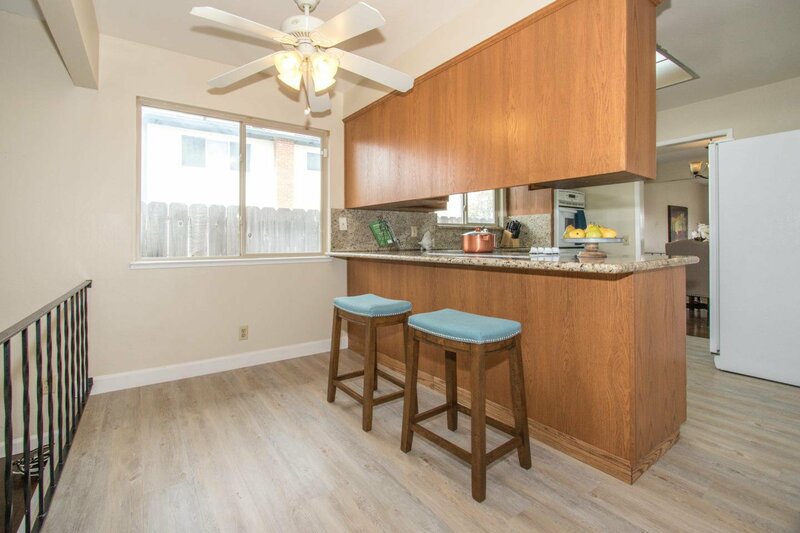 The open floor plan includes eat-in kitchen featuring vinyl plank flooring and adjacent family room with sliding glass door to access the low maintenance rear yard and patio. 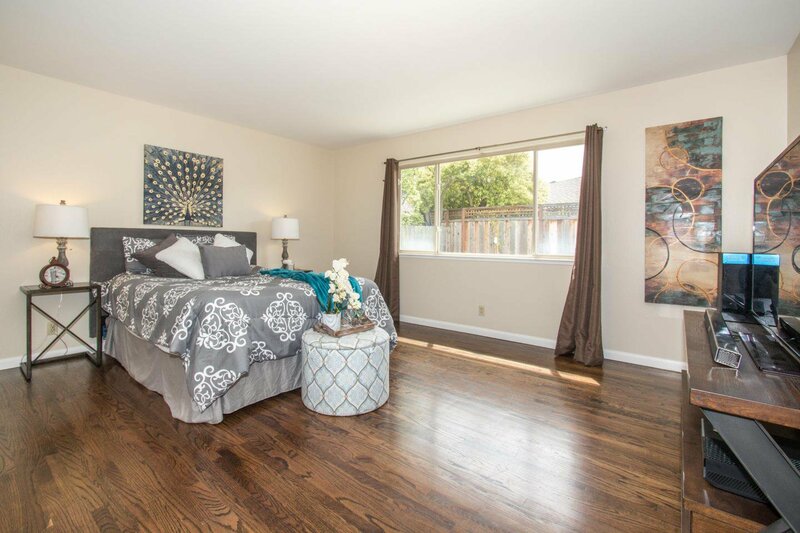 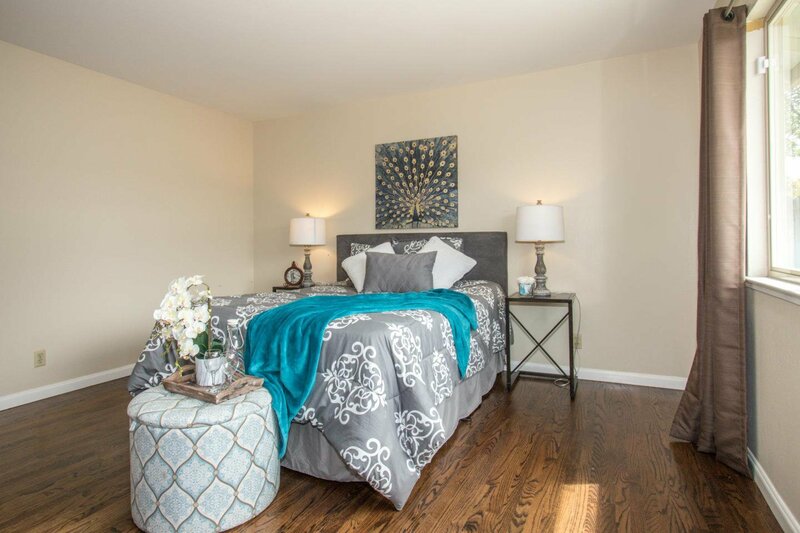 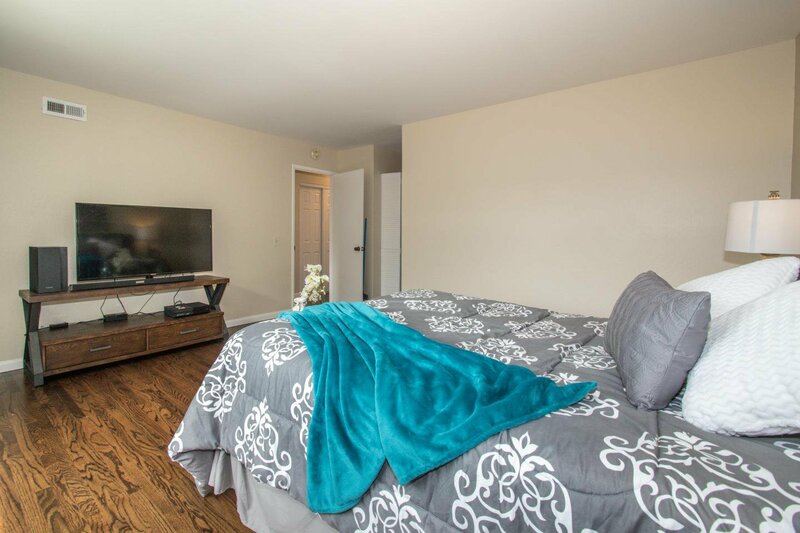 There is engineered hardwood flooring in the living, dining and family rooms. 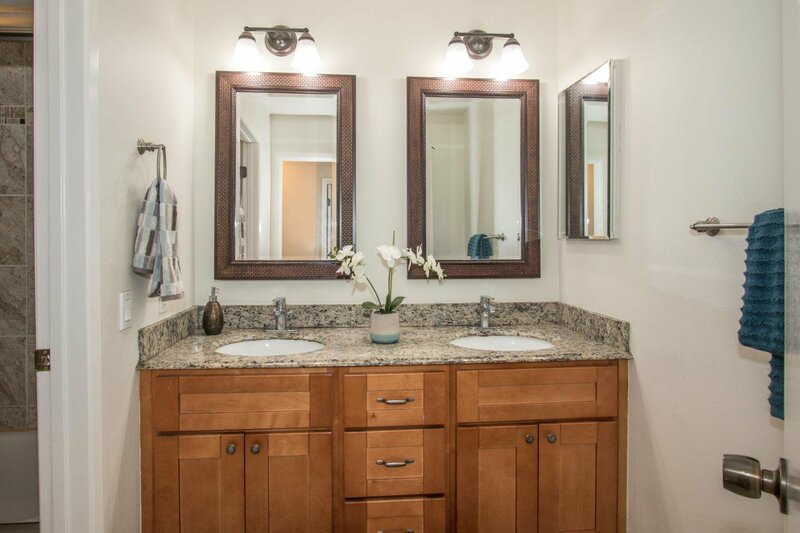 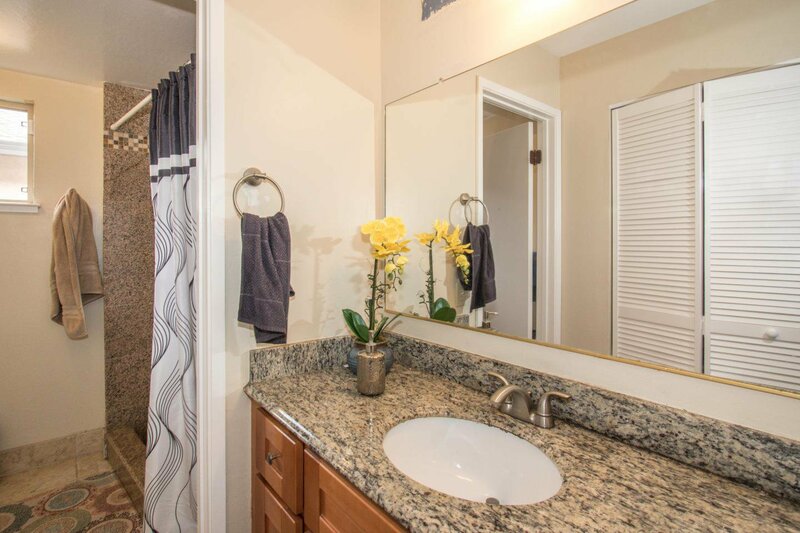 Updated bathroom with double sink and granite counters. 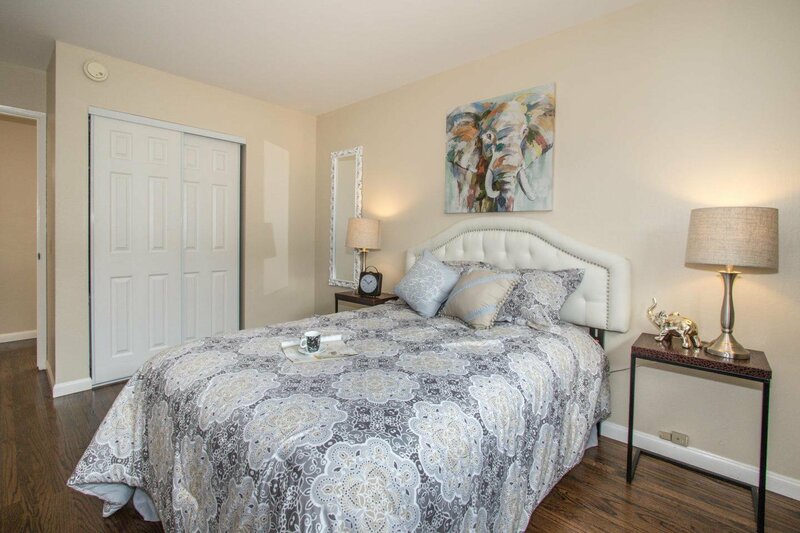 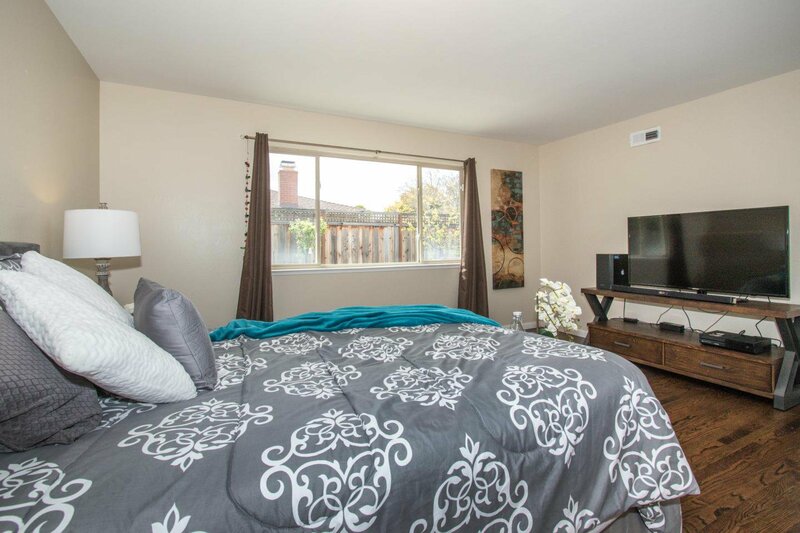 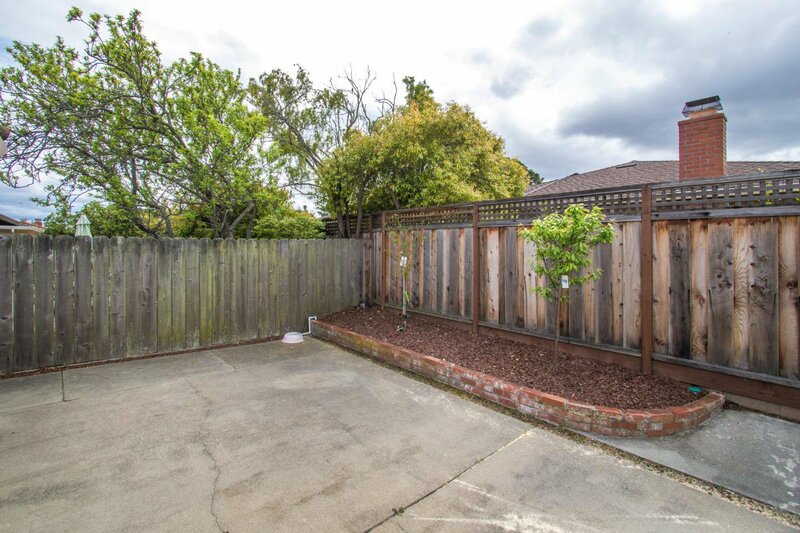 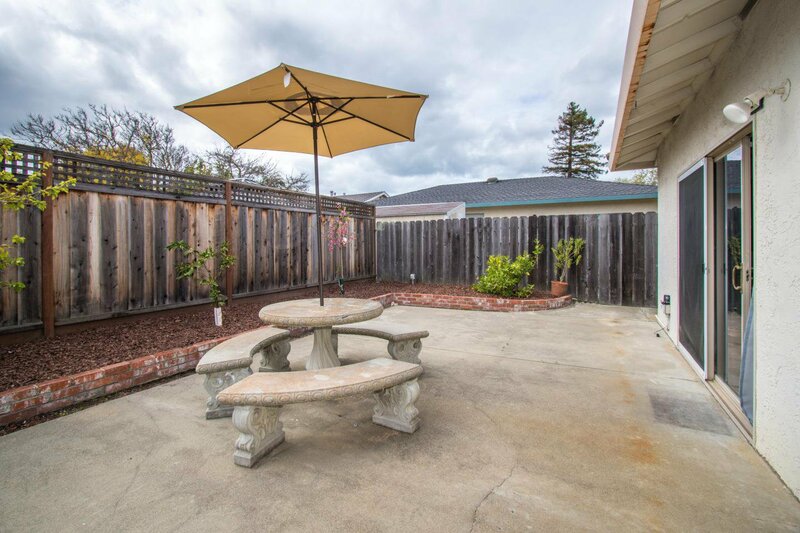 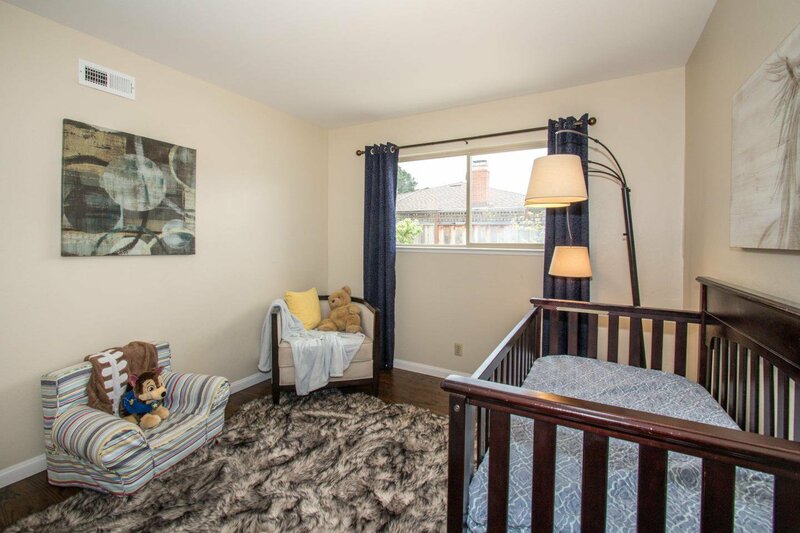 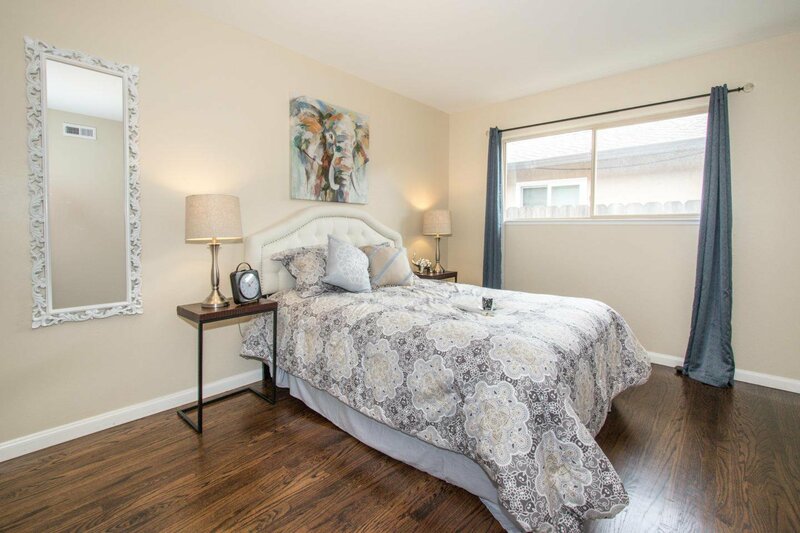 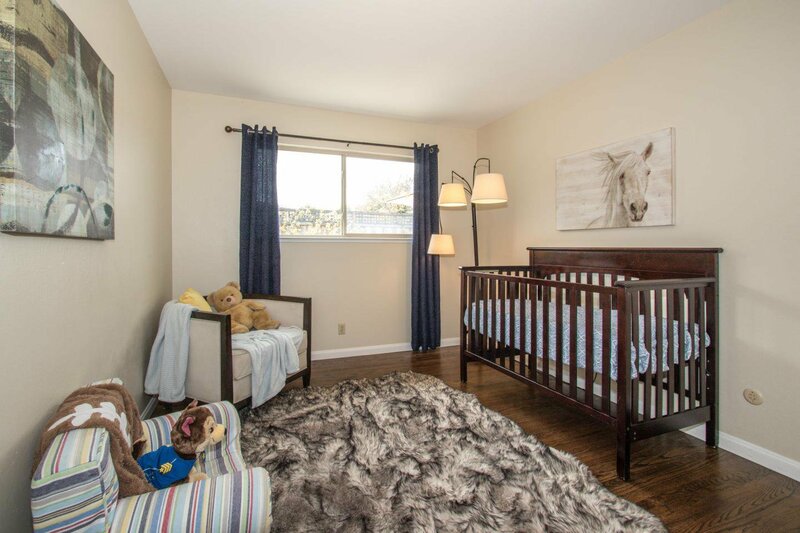 Centrally located between San Francisco & Silicon Valley with award winning Foster City schools, Beach Park Plaza and the bay levee trails.